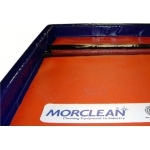 Whether you are an established professional or just setting out, Morclean have a full range of valeting products including pressure washers, steam cleaners, vacs, upholstery cleaners, jetters, water tanks, mobile trailer mounts and wash pads. Many hand wash, jet wash and established valeters already use Morclean for their valeting supplies. This means that a typical family car can be steam cleaned with around an ordinary glass of tap water. 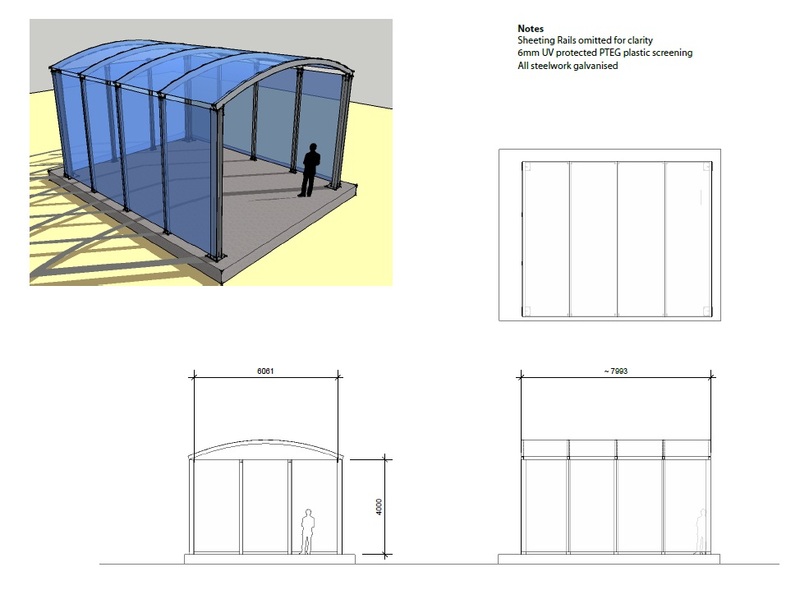 Now you can save water, reduce your water costs and your water bill. Less waste water also means that you can reduce water run off and limit the amount of contaminated water that has to be disposed of. 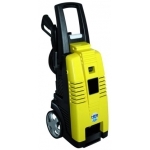 The Compact 1310 XP hot water pressure washer is extremely compact and highly manouverable, making it ideal for many cleaning tasks. 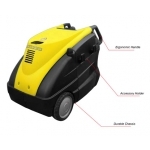 Designed for DIY and light industrial use, the Compact 1310 XP makes easy work of cleaning patios, paths, vehicles, boats and caravans. 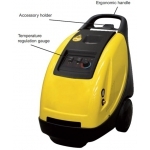 Either cold water or hot water modes can be selected at the touch of a button and this great little machine effortlessly produces high pressure hot water at 90 degrees centigrade for as long as you need it. Desalting your car after the winter months, degreasing the engine and driveway or even cleaning your car or van with hot shampoo are all within the scope of the Midi. This machine offers fantastic value for money.